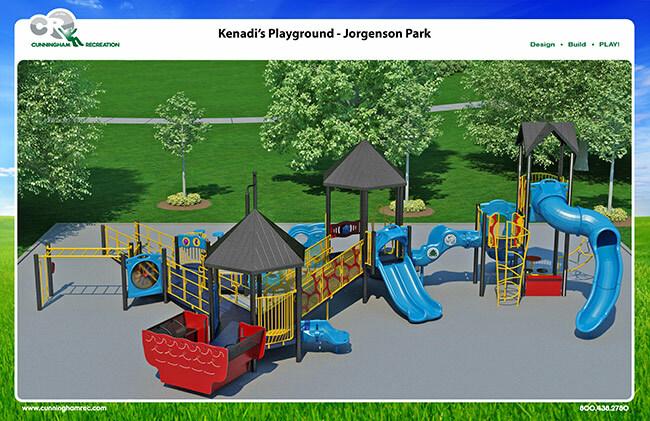 Spend a weekend with your family and friends… building an all-inclusive playground! No experience necessary. Training will be provided. Meals on-site for those who come out to lend a hand. Construction zone volunteers must be 18 or older. Let’s unite and take action to create a play space that welcomes people of all abilities to participate in fun… side-by-side. Do it to make a difference, meet other people in our community, help others, use your skills and talents for something good or work for a cause you believe in. No lengthy application to complete in order to volunteer. There will be a Waiver and Release of Liability to sign upon check-in. Please contact Randy Deibert at 605-645-1680 for more information.